Barco, HDF-W30 Flex .w/flightcase. Good condition. 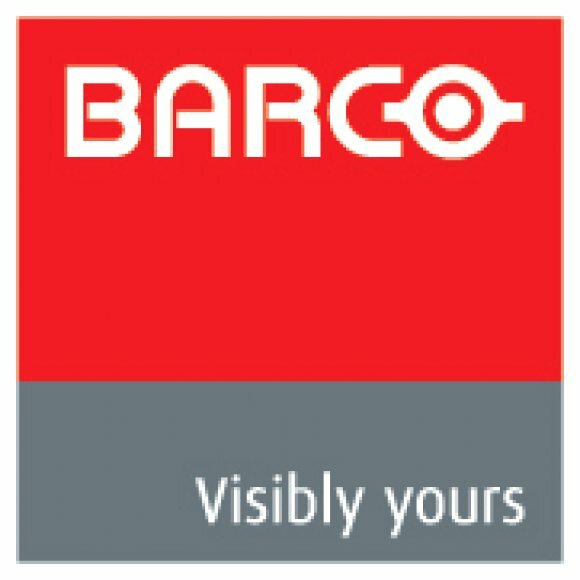 Barco, Lens TLD + 2.56-4.17 WUXGA/2.8-4.5 SXGA. Very Good Condition! Barco, Lens TLD + 6.93-10.3 HD/7.5-11.2 SXGA+ Lens. Very Good Condition! Barco, Lens TLD + 1.87-2.56 WUXGA/2.0-2.8 SXGA+ Lens. Very Good Condition! Barco, Lens TLD + Ultra 1.16-1.49 WUXGA/1.25-1.6 SXGA+ Lens. Very Good Condition! Barco, Lens TLD + 1.39-1.87 WUXGA/1.5-2.0 SXGA+ Lens. Very Good Condition! Barco, Lens TLD + 0.67 WUXGA/0.73 SXGA+ Fixed Lens. Very Good Condition! Barco, Lens XLD 1.8-2.4. Very Good Condition! Barco, RLM-W14 / Remote Control. Good Condition! Barco, HDX-W20 FLEX. Very Good Condition!